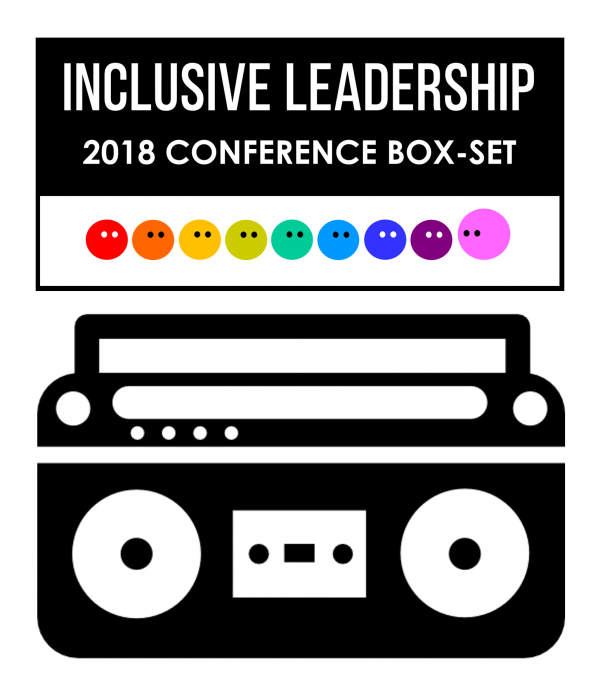 You’ll get permanent access to +15 interviews with world-class experts from 4 continents as featured in the 2018 Inclusive Leadership Global Conference. 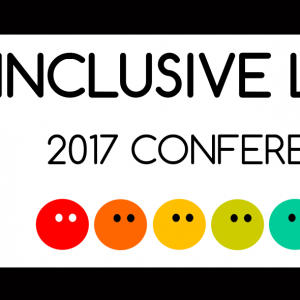 Click HERE to see the brilliant line of speakers and sessions you’re about to watch. You’ll be able to share the link to the box-set and recorded videos with others in your organisation. 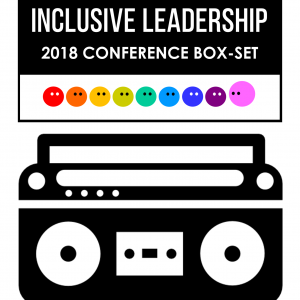 An exclusive session, available only when you buy the box-set, about “How to manage effectively a team of introverts and extroverts?” delivered by Thais Compoint. Value and manage more effectively human differences.